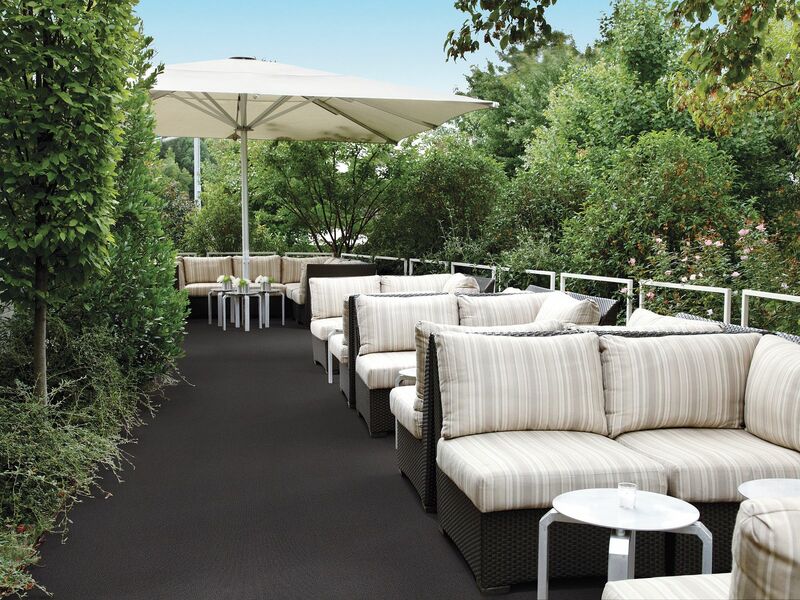 Stylish enough to be the focal point of any room yet resilient enough to stand up to the elements, our Indoor Outdoor carpet styles are perfect for sunrooms, patios and more. Available in a variety of versatile, durable options, you are sure to find a style that fits your budget and personality. Choose from turf, tufted loop or one of many other styles in an array of colors and patterns. Our Indoor Outdoor carpets boast aggressive perfomance characteristics, such as moisture resistance, mildew resistance and stain resistance. These characteristics ensure your floors stay beautiful for years to come. Take a look at how to modernize coastal and nautical themes in your home, whether it’s a beach house or an urban retreat.